Collection, O.O. 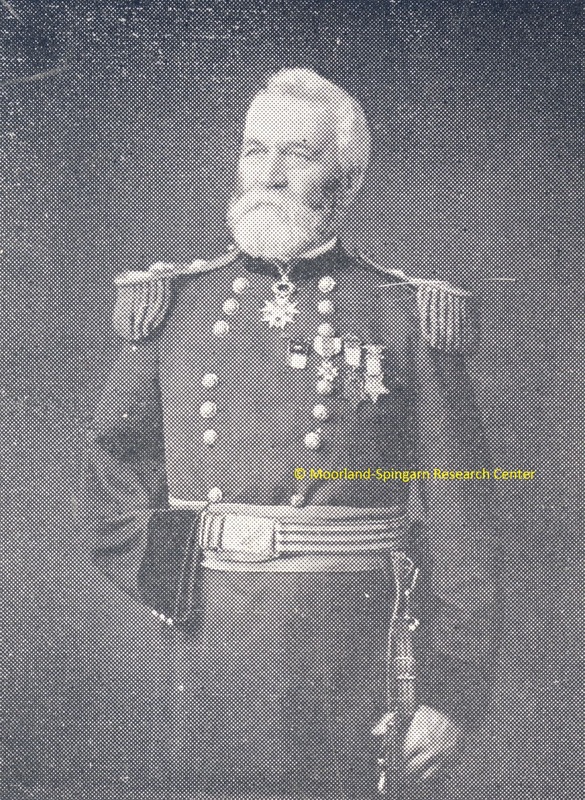 Howard, "Meyrick, Major, 11/24/1865" (1865). Correspondence. 48.